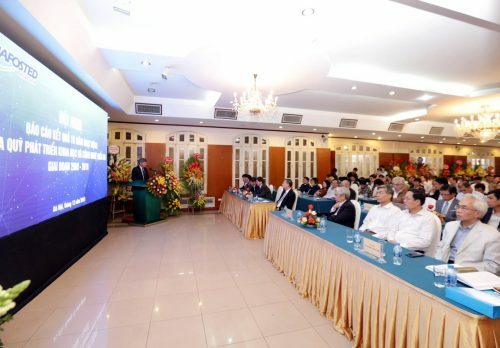 With the aim of expanding collaboration, thus improve performance of funding and supporting programs for scientific research, in December 2015, National Foundation for Science and Technology Development (NAFOSTED) has signed MOU with National Health and Medical Research Council (NHMRC) of Australia. 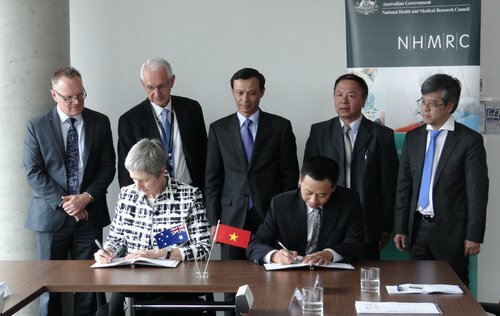 The signing ceremony took place in NHMRC Headquarter in Canberra with the attendance of Mr. Luong Thanh Nghi, Ambassador Extraordinary and Plenipotentiary of Vietnam Embassy in Australia. 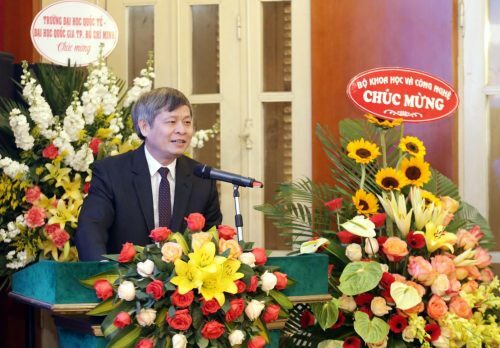 According to the MOU, both Parties agree to co-fund joint projects in Medicine including research on tropical diseases, cancers, obesity, diabetes, dementia, and other emerging health threats. 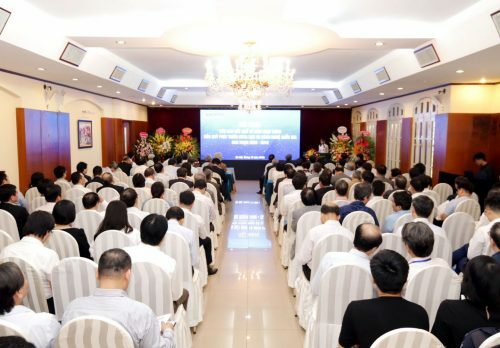 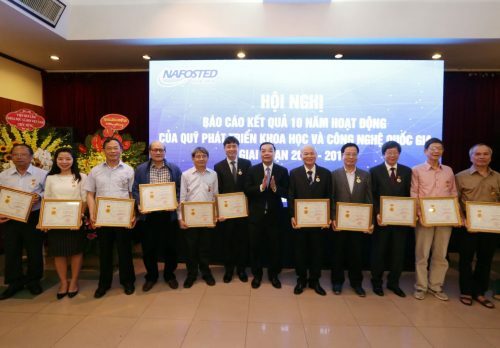 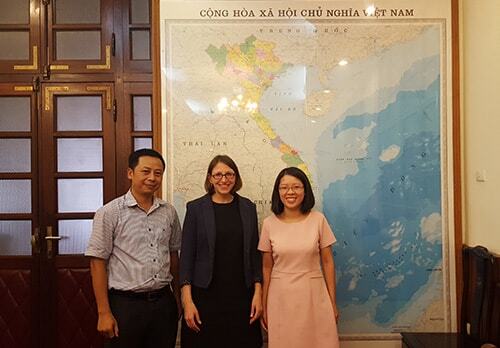 Joint projects shall be supported for up to three years, with NAFOSTED providing financial support for Vietnamese researchers, and NHMRC providing financial support for Australian researchers. 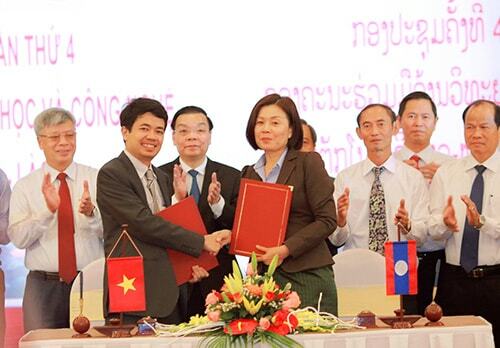 This MOU shall be in force for a period of three years, with the option of an extension by another three (3) years if agreed by both Parties. 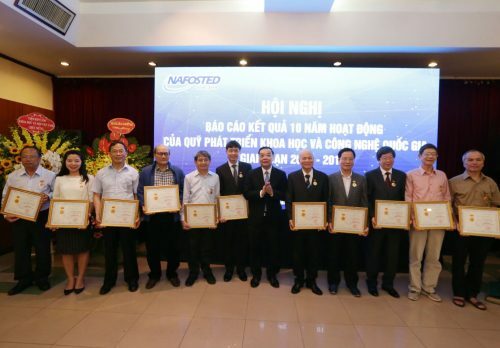 Following the ceremony, NAFOSTED and NHMRC has discussed the implementation of the collaborative programs. 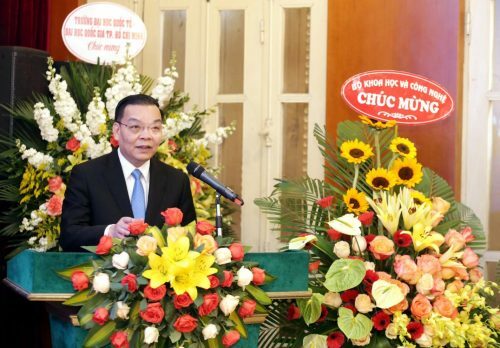 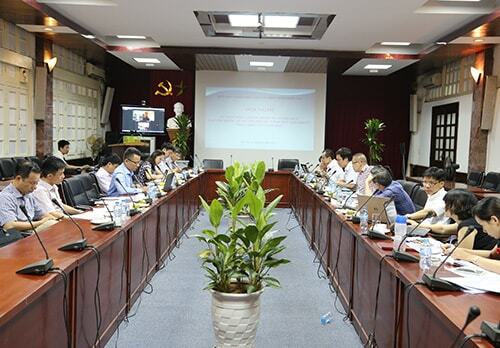 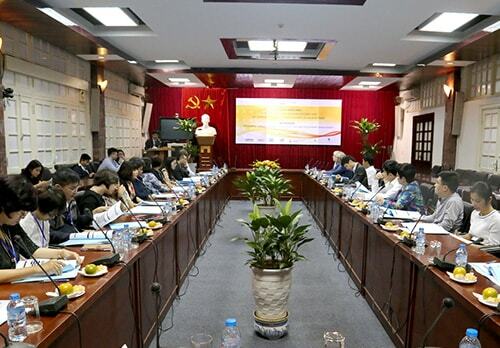 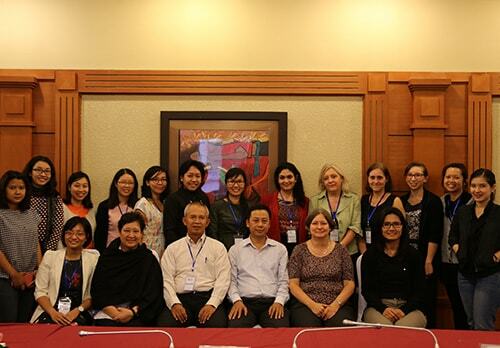 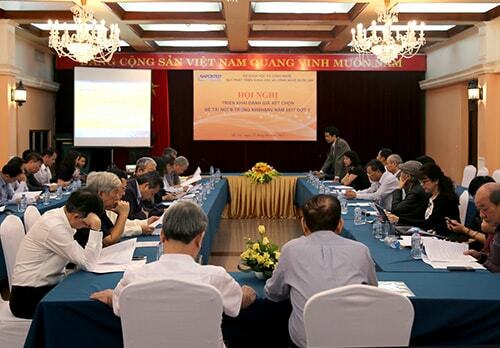 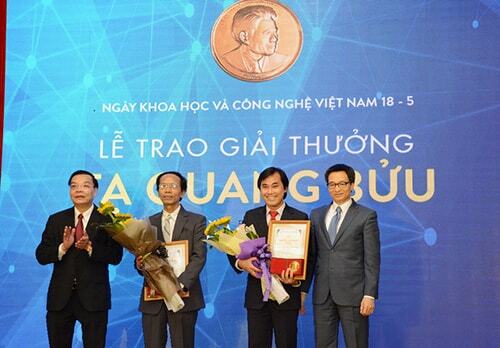 In 2016, both Parties are going to hold joint conference in Hanoi to facilitate the first call of grants. 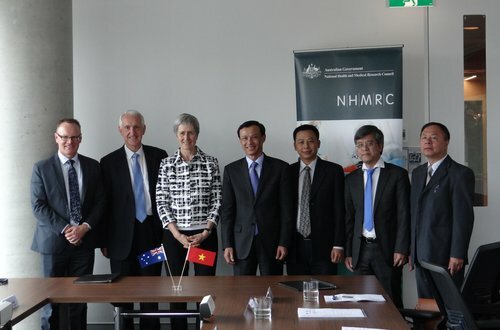 During this business trip, NAFOSTED delegation has also visited some research and funding organizations in Australia, seeing infrastructure and learning about programs and activities of Australia Research Council (ARC) and Garvan Institute of Medical Research in Sydney.